Yesterday we talked about Webinar Tools, so the next step is understanding the Webinar Marketing Process. Having the process down is critical. I want to encourage you, if you are serious about doing webinars, you need to get Steve Jaffe’s Webinar Sales Magic Course. You wouldn’t want to be a professional photographer or doctor without going to school or taking some courses, would you? 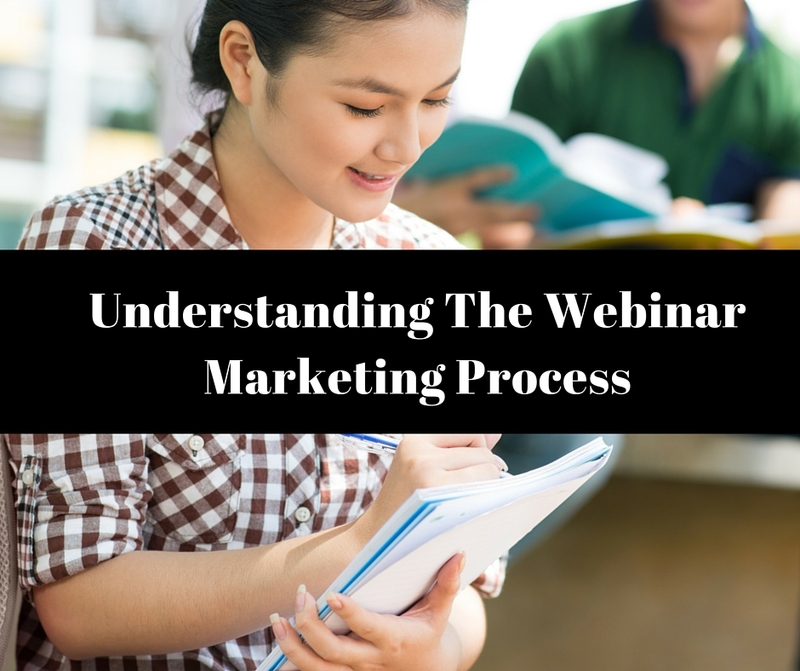 Then don’t make that mistake when it comes to doing your webinar marketing process. Once you have your tools together, the webinar marketing process begins. The registration page is the first step in the process, putting your registration page together. Without a captivating and magnetic registration page, no one is going to register for your webinar. 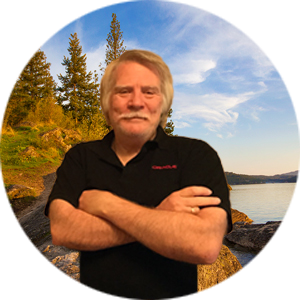 For me, I use a program called ClickFunnels and the Perfect Webinar Wizard that Russel Brunson developed. I love using his Funnel Scripts program also. All of these programs will help you put together the perfect webinar funnel. Follow-up is the next step in the Webinar Marketing Process that is critical. You need to have a set of follow-up emails going out to those that have registered for the webinar. The fortune is in the follow-up as we all know. The follow-up not only applies to those who have registered but those who have not. The preparation that you need to accomplish is making sure you are comfortable with your software and the presentation. The more practice you do, the more comfortable you will feel. No matter what you do, the first one is always scaring even for the most seasoned of us. So now your webinar is complete, what’s next? Now you need to stay in touch with those that were on the webinar, but more importantly, you need to stay contact with those that didn’t. Send them to the replay with urgency! Let them know how great it was and how the replay will only be available for a short period. Let them know about upcoming webinars that they may be able to attend and products that may meet their needs. It’s all about communication and follow-up. I hope this short post has helped you and shown you the Webinar Marketing Process is nothing to be afraid of. If you want to get some great training this evening on just this subject register here. Here are some other posts that may help you with webinars. Webinar Marketing – How and Why You Should Do Webinar Marketing. Webinar System Recommendation: WebinarJam Studio. Secrets To Overcoming Webinar Fears. Don’t miss out on the power of Webinars in your Business!! I used to think to make this type of income was a pipe dream. I mean $24,288.37 in 5 days on FACEBOOK? Seriously? Isn’t that where people go to waste a bunch of time scrolling the news feed for entertainment? Then I saw how it’s done and my Facebook hasn’t stopped lighting up like a Christmas Tree ever since.